Was your furry friend ever mistaken for another breed? There are several breeds that are similar and are often mistaken for each other, for example, the Icelandic sheepdog is often mistaken for the Japanese Shiba Inu. And nowadays with the advent of designer dogs, the sheer number of unknown dogs is mind-boggling. In case you are interested in knowing more about your pet you can do a DNA test to find out about the dog's ancestry. But there are other ways of determining the breed of your dog. Check the national registry of dogs for a breed matching your pet. 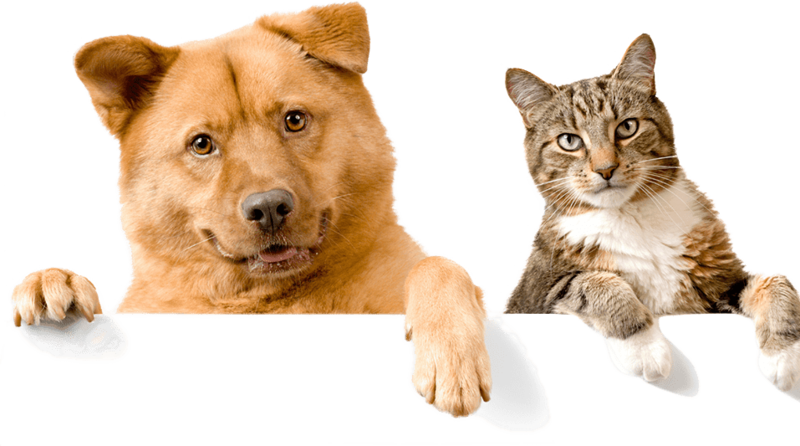 Talk to your vet who may be able to provide some valuable tips based on his or her experience in treating a vast number of pets. Go through the official websites of breeders wherein the characteristics of various breeds and crossbreeds will be listed. You can also identify to a large extent based on the morphological features of the pet. Research has also found that based on the shape of the head the behavioral traits of a canine can be found. Floppy Ears: These ears generally tend to drop and are also called drop ears; eg: Dachshund. Erect ears: German Shepherds, Terriers display this type of ears where their ears stand erect. Cocked Ears: The Collies and Shetland Sheepdogs have cocked ears wherein the erect ear folds over slightly over the tip of the ear. Coloring and texture of the dog's coat - A dog's beauty lies in the texture and quality of coat it has. There is a staggering variety in the texture, coat length, and type of hair - curly, short and wiry. There are some canine with dual colored coats or have spots. The coat color and texture will help you identify broadly and not accurate as the colors and texture vary within breeds also. Build - The overall structure and build of your dog will also throw light on its breed and ancestry. Dogs can be slender, hefty, stocky, pudgy etc. The way a dog carries its tail is another noticeable feature. Behavioral traits - Every breed and gender has a very specific character trait that cannot be overlooked. Each dog behaves differently in specific situations which are characteristics of a particular breed. Of course, this is a broad classification because there is a great variety in behavior within the same breed. Again, in a mixed breed, your dog will look different and behave contrary to its looks. The advent of selective breeding has changed the way dogs of a particular breed look and has given rise to over 400 breeds of dogs whose features can be recognized but there are several mixed breeds which still need some research. Hence if you want to identify your pet's breed in depth opt for a DNA test from a reputable company with a large database for the most accurate results. The result will not make your pet less adorable but it will definitely be helpful in keeping at bay some hereditary diseases and conditions specific to a particular breed.